To help you spend more of your time focused on people and less of your time focused on paperwork, we've built this toolkit of essential programmes for HR managers- all inexpensive, easy to use and highly specialised. What is it? An online-based system that tracks everything: holidays, absence, must-read documents, your staff database, appraisals, training and staff management. It essentially means that you can look after all your people in one place! What is it: Using this cloud based service is a very quick and simple way to get your company compliant. It is now mandatory that every business offers a workplace pension, even if you only employ one person. Smart pension is quick and easy, and aimed at getting every business in the UK on track. Handy features: The cloud-based software has deadlines included and it’s easy to sign the documents, even from your mobile. It helps you generate professional literature to distribute to employees so they can be reassured and kept in the loop. Smart Pension integrates your payroll and, after set up, employees can use the platform themselves to choose their own level of contribution, or even to opt out. 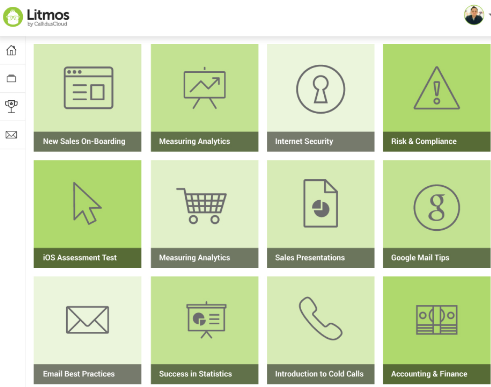 What is it: Litmos is a Learning Management System - essentially, it manages all your staff training and development for you. 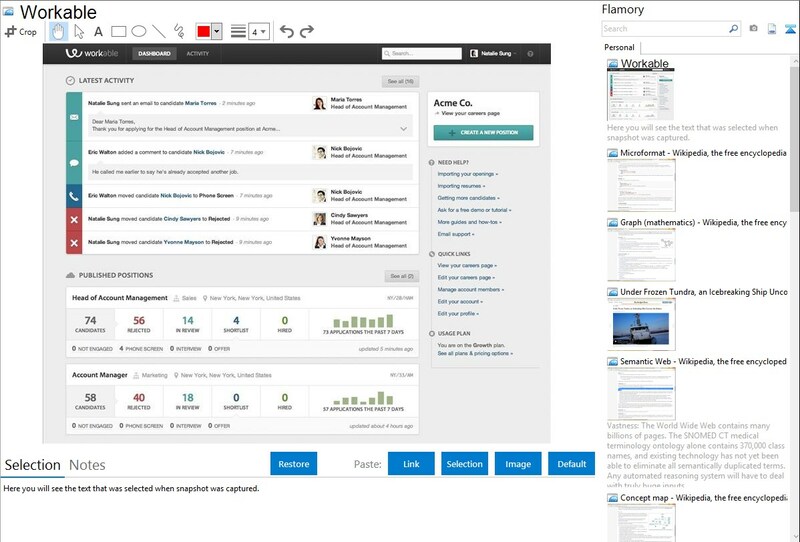 Its simple interface and accessibility dramatically simplifies the process of creating courses for your employees. Not only this, but it can also simplify the process of taking the course, which gives any resistant employees even less of an excuse. Tracking is also made easy through automatic measuring of metrics such as registration and attendance. What is it: Easily the most popular ATS, Workable is incredibly effective, especially for small to medium businesses. It spreads your recruiting net very wide and streamlines your hiring process. From a single job post by the employer, it posts the advertisement on over 15 recruitment websites, including the big ones like Indeed. It can also reach candidates via social media. Once applicants come in, Workable keeps track of everyone applying. It then allows you to pick out candidates for interview and make your shortlist. Handy features: The programme is clean and slick; Workable clearly shows you what stage of the interview process every candidate is at and your team can add their comments. You can see all applicants for your company as a whole, a nice touch in case their application transfers departments. Plus, very responsive customer service is just a call away. What is it: An online supplier of highly useful HR documents on subscription, XPert HR helps you make sure you are up to date with compliance. As well as providing expert guidance, it supplies model contracts, staff handbooks and more. Handy features: Programmes guide you through difficult HR tasks so you learn how to draft a zero hours contract, or support an employee who has become disabled. The company keeps its finger on the pulse of the business world, weighing in on trending topics such as Uber drivers and Flu jabs. What is it: We might be biased, but Perkbox is a must have for all looking to boost employee engagement. It helps you offer your team something a bit different – something that sets your business apart from the competition, thereby also making you more attractive as a potential employer. The Perkbox platform is split into three sections: Perks, Rewards & Recognition and Wellbeing. 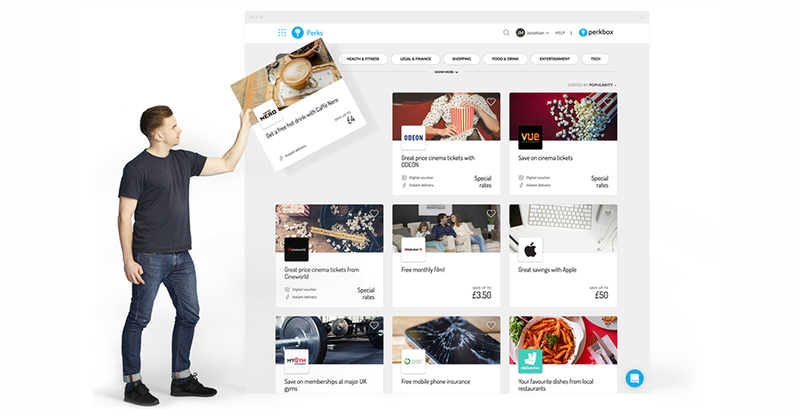 The Perks section offers numerous discounts and freebies from some of the UK's biggest brands and is a good way to show your appreciation to your employees. The Rewards & Recognition platform gives everyone in your team a way to applaud big achievements: managers can reward top-performing employees with anything from a bottle of champagne to a skydive and employees can recognise each other by swapping fun badges to recognise good work. Finally, the Wellness Hub helps keep your team in fighting shape. Here you will find a whole bunch of fitness discounts and free wellness classes to make staying healthy super easy. Handy features: The Perkbox platform is customised to give your page a more personal feel. So there you have it. Our selection of top HR tools to save you time, and money, and to make your life a lot easier. You'll thank us later.